Cobalt’s professional IT services team build virtualization solutions on leading technologies from Red Hat, VMware and Microsoft. Our virtualization solutions enable our customers to realise dramatic improvements in IT speed, efficiency, and flexibility with none of the performance bottlenecks common to legacy infrastructure. Pure Storage FlashArray is so efficient, you can virtualize, accelerate, and consolidate every workload. Reduce IT management resource overhead . Evergreen™ Storage cost savings enable customers to deploy Pure Storage FlashArray everywhere. Red Hat Enterprise Linux gives you the tools you need to modernise your infrastructure and ultimately prepare your datacentre for an open, hybrid cloud IT architecture. Modernise your IT infrastructure to lower total cost of ownership (TCO) and improve IT efficiency. Standardise on Red Hat Enterprise Linux to achieve greater uptime and deploy new systems faster. Virtualize – Gain flexibility by virtualizing your datacentre, letting you respond rapidly to changing business demands. Realise – Build your infrastructure with technology that lets you allocate compute, networking, and storage resources to applications when needed. Red Hat Virtualization takes you to an open, agile foundation that’s ready to take on the challenges of digital transformation. Red Hat Linux and virtualization gives customers performance and a platform without limits. Red Hat Satellite is the easiest way to manage a Red Hat Infrastructure. Establish processes and trusted content repositories that help you build a standards-based, secure environment. Red Hat Cloudforms – Provide self-service for your virtual and cloud infrastructures while maintaining security and compliance. Ansible by Red Hat – Reduce complexity through IT Process automation. Red Hat Insights – Use predictive analysis to check systems and fix complex security and performance issues. Cobalt offers comprehensive VMware integration on Pure Storage to make building your virtual infrastructure effortless. 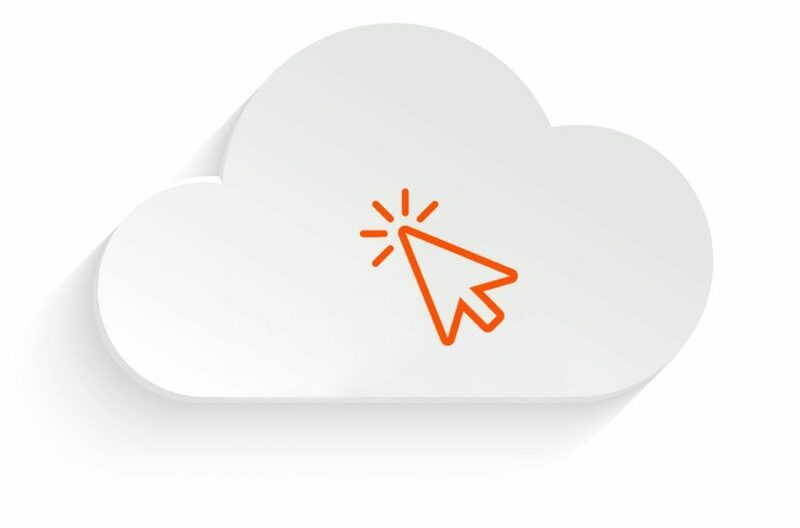 Pure Storage offers a FlashArray plugin for vRealize Orchestrator that tightly integrates FlashArray provisioning and management with minimal effort. Start automating IT processes now! Deploy thousands of VMs in minutes with FlashStack Converged Infrastructure for VMware vSphere (CVD). Designed for virtualization – fully tested, supported and customisable. Cobalt’s vmware solutions enable our customers to fully leverage their existing computing investments while enjoying the benefits of a simplified infrastructure. The vmware vRealize Suite provides the foundation for constructing a private cloud. Cobalt and Pure Storage offers a comprehensive series of vRealize integration points to make building your cloud effortless. Cobalt supports and deploys a full range of Microsoft Windows based solutions. Our solutions include both professional and managed services, with an emphasis on identifying and delivering solutions to help customers drive down cost of ownership and leverage their investment in Microsoft.